My name is Oscar and I have been working with computers since I was 12 years old. My major interest is WordPress, especially developing plugins that help people to achieve their goals. 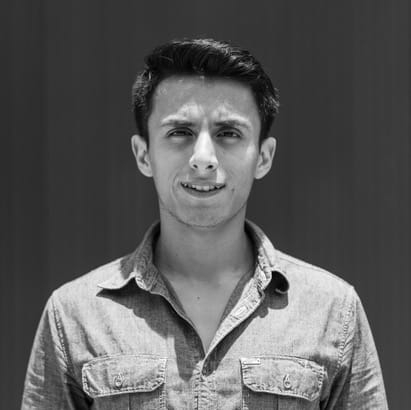 I previously worked as an IT technician at the National Autonomous University of Mexico and had an internship in complex adaptative systems with Dr. Jose Antonio Amozurrutia. I’m currently working at 10up as a Web Engineer. Track Your Writing tracks your most important writing data, ready to be challenged. Level up your letter game! Select primary category lets you select a Primary Category for your posts and post-types, so you can do specific Queries to your posts later. A progress bar to show your users where are they positioned in your post and with a very simple settings page. A simple theme focused on content and showing posts in a newspaper like manner.